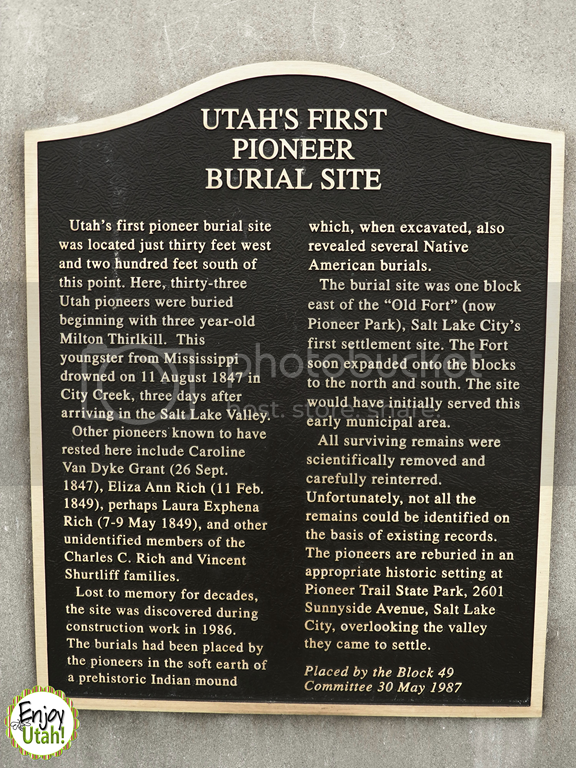 For those learning about Utah&apos;s Pioneer history, one of the first places people go to is the first cemetery or burial site. 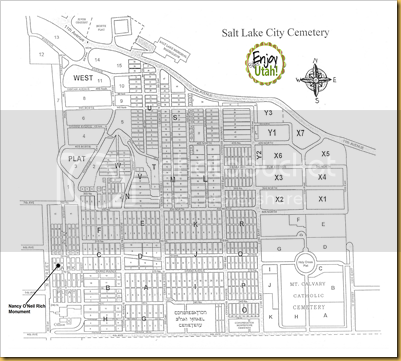 For Utah, many people think that it&apos;s the Salt Lake City Cemetery, but it&apos;s not. 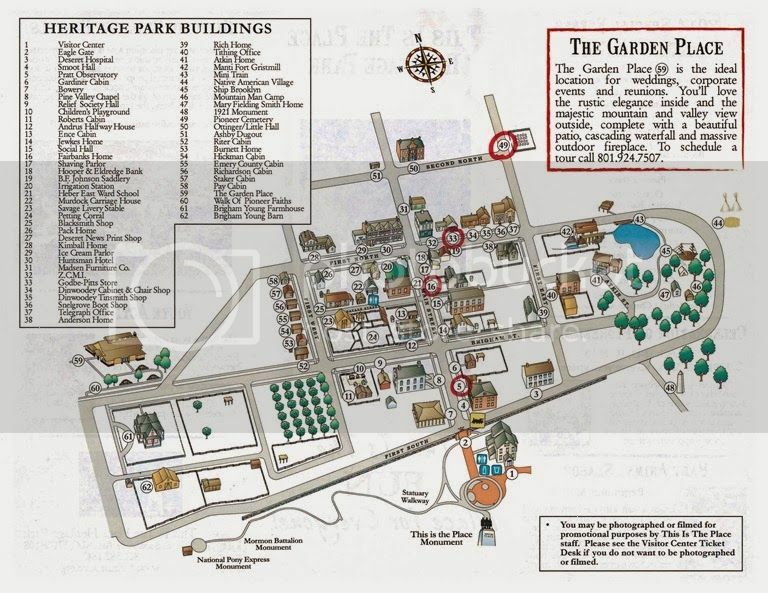 This Is The Place Heritage Park is the key to learning about the first pioneer burial. (Admission to This Is The Place is included in your Salt Lake Connect Pass!) 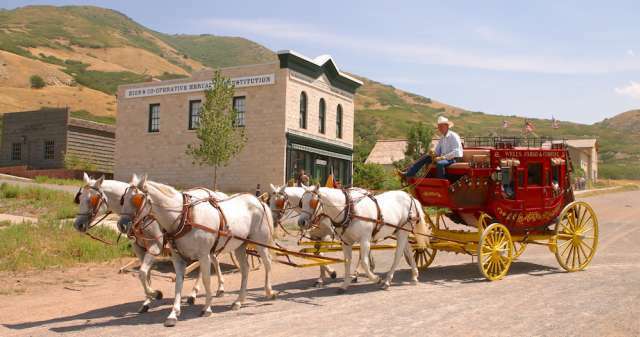 While you are there, tour the historic pioneer village and learn about what life was like for the early pioneers. 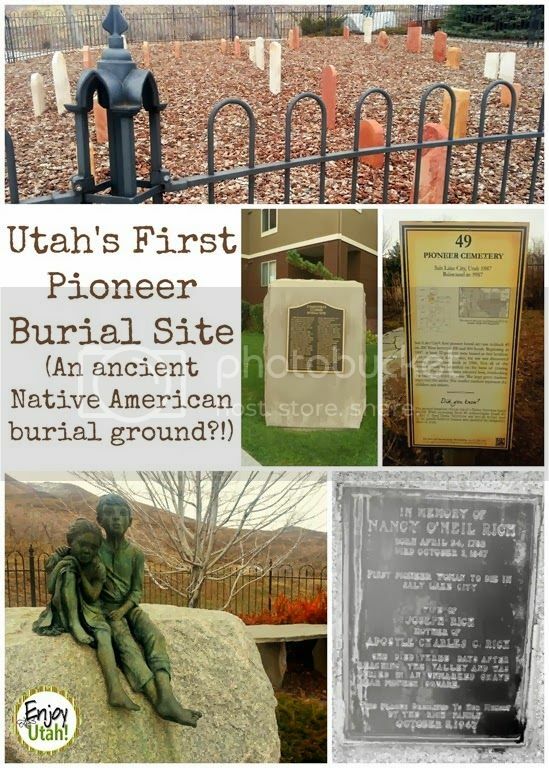 Where was Utah&apos;s first pioneer burial site? 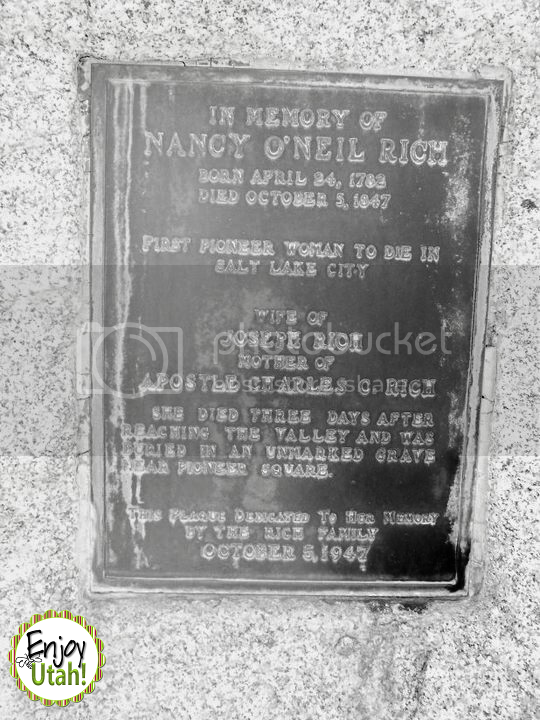 The story of Utah&apos;s First Burial Site begins with Nancy O&apos;Neil Rich, a pioneer woman who reached the Great Salt Lake Valley, but died only three days later on October 5, 1847. She was the first woman to die in the valley, and was buried near the "Old Fort", which is present day Pioneer Park, with others that had died along the trek. 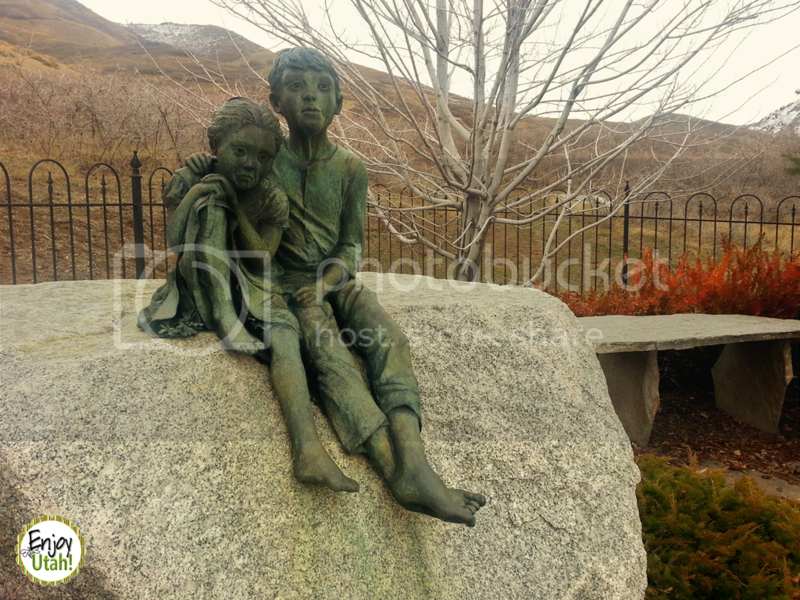 There were also a few children and men buried there that had died in the early days of reaching the valley. 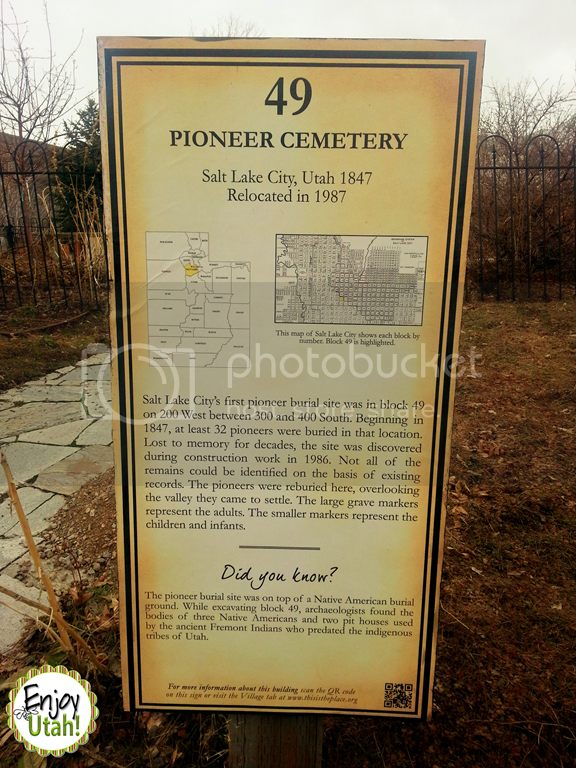 In January 1851, twenty acres in the avenues district of the valley became the Salt Lake City Cemetery, and until July 6, 1986, the location of the first pioneer burial plot was lost with those buried there. 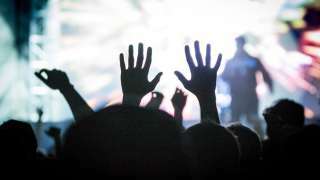 How / When was the burial site rediscovered? 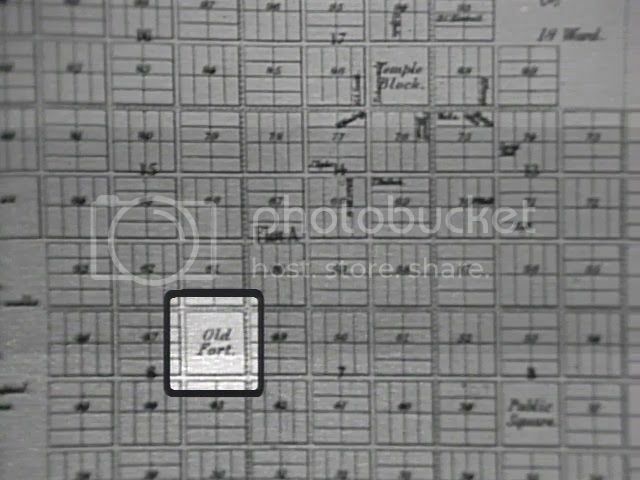 In 1986 the area of 200 West between 300 South and 400 South in downtown Salt Lake City was being prepared for the construction of apartment buildings, and on July 6, 1986 a coffin was uncovered. Because of pioneer journals and other written records, there had been speculation that there might be pioneers buried in this area, but the exact location was unknown. Earlier efforts to find this burial site resulted in no findings, and discouraged descendants hoping to find their relatives gave up hope once again. After finding the first coffin, further examination resulted in finding the others. View pictures of the excavation and discovery of the first burial site on the mormontrails.org website. In addition to the pioneer bodies, three ancient Native American bodies were found, along with two pit houses used by the ancient Fremont Indians who occupied this valley many years before the pioneers came here. The remains were carefully removed and sent to be examined. Some of the remains were identified as early pioneers known to be buried there, but not all could be identified by name. 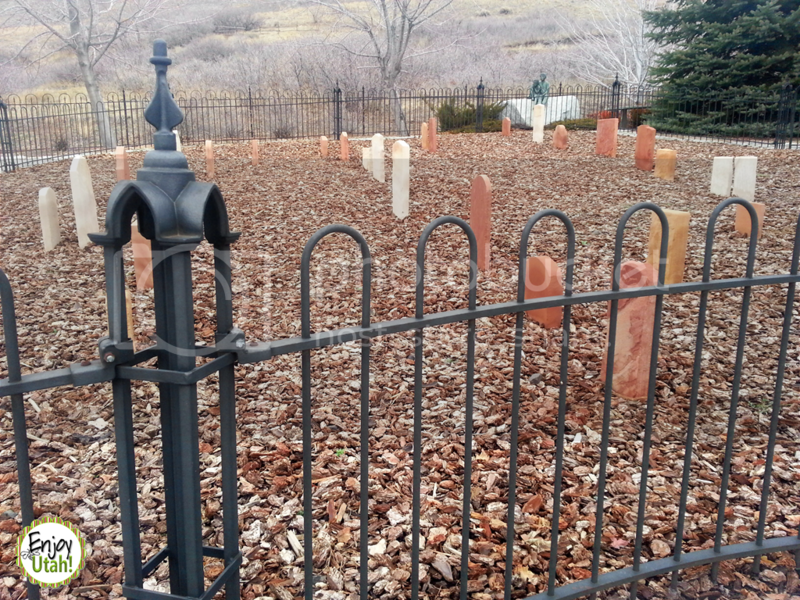 You can read a more detailed account of the burial site and excavation on Mormon Trails website. Where are the remains now? After thorough research was done on the bodies, they were then laid to rest in a small cemetery in the Northeast corner of This Is The Place Heritage Park. Many people have been to This Is The Place without even knowing this small cemetery existed (me included). You have to walk to the far North of the village, then the far East. 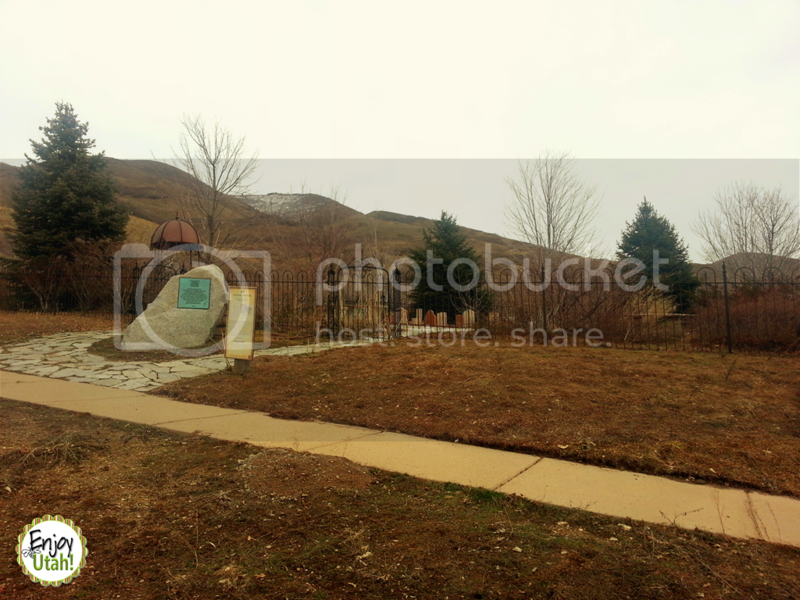 (You must pay an admission fee in order to reach the cemetery.) The cemetery is located at marker 49 on the map below. 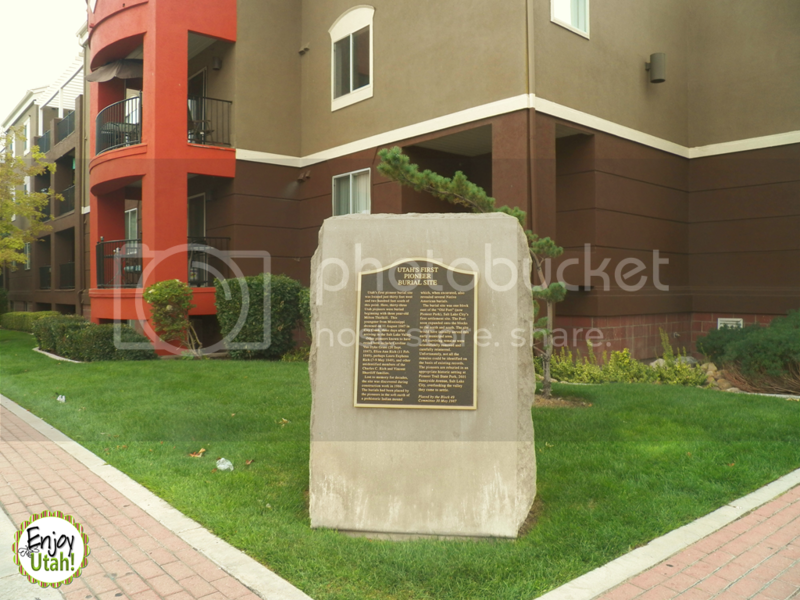 Utah&apos;s first burial site, and the ancient Native American burial site, is located in the area of 200 West between 300 South and 400 South where the Palladio Apartments now sit. You can stop and read a monument on the SouthWest corner of 200 West 300 South that was placed in memory of those once buried here.